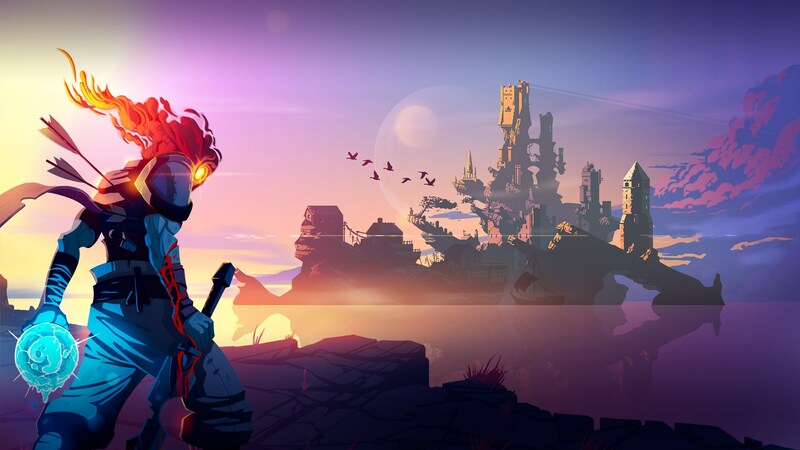 During an interview given to GDC 2019, independent developers Motion Twin have revealed that their Dead Cells has passed the goal of a million of copies sold. The action with elements roguelite e Metroidvania it was an unprecedented success for the development studio, which revealed that the 60% sales derive from PC players, while the console that contributed the most to the goal was Nintendo Switch. The award-winning title will soon also receive a new one Free DLC, arriving on a date not yet specified this spring. If you haven't tried this little gem yet, we remind you that Dead Cells is available on the digital stores of PC, PlayStation 4, Xbox One and Nintendo Switch.